The old adage that if you do something you love, you’ll never work a day in your life isn’t quite true, at least for most people. Even jobs that involve our passions can make us feel claustrophobic or trapped after a while. 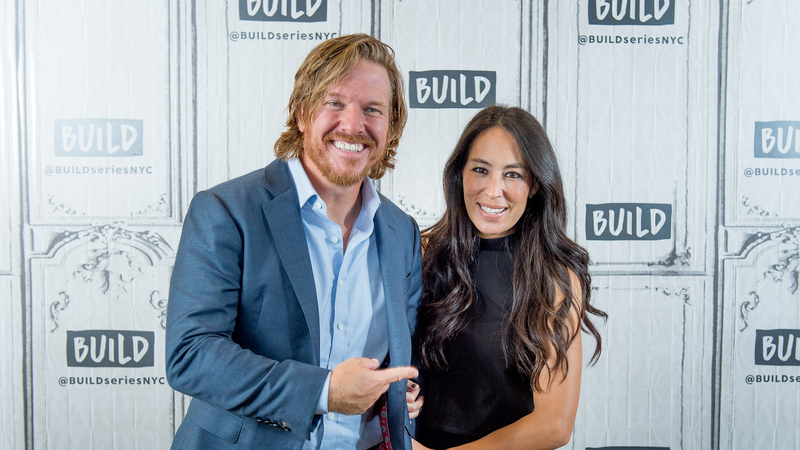 That appears to be the case for Chip Gaines, who cohosted five seasons of the HGTV series Fixer Upper with his wife, Joanna Gaines, according to his comments in a new interview with Cowboys & Indians magazine. “TV was a funny thing for me. I’m an authentic, sincere person. So, as long as things are natural and organic, I’m in my element. But the more staged something becomes, or the more required something becomes, it boxes me up, and I felt like toward the end of the Fixer Upper journey, I felt caged, trapped. Jo and I couldn’t figure it out,” Gaines told the magazine ahead of the Gaines family’s announcement they’ll soon be launching their own TV cable network under the Discovery Inc. umbrella. WHAT! I’m on the cover of Cowboys & Indians?? Well then, Merry Christmas to ME! Thank you @cowboysindiansmagazine for making a dream of mine come true. Go get a copy where magazines are sold on 12/11. Although a Magnolia-branded cable network may be in the Gaines’ future, per an announcement made on The Tonight Show Starring Jimmy Fallon in November, the pair have also been building their business in other areas, including their restaurant and their magazine, Magnolia Journal, which are both based in their hometown of Waco, Texas.